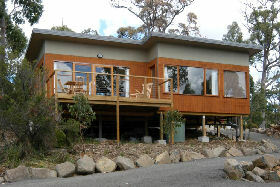 Apartments located in Central Taranna, Tasmania. 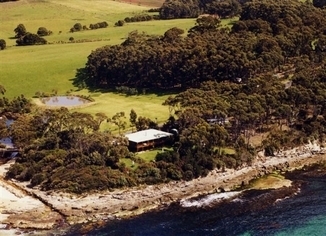 Just over an hour from Hobart on the Tasman Peninsula, the Fox amp; Hounds Inn Port Arthur is located in beautiful surroundings on the waterfront just minutes from the Port Arthur Historic Site. 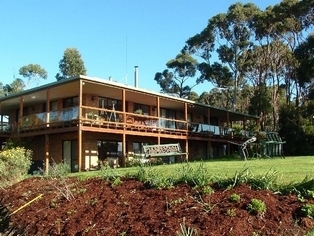 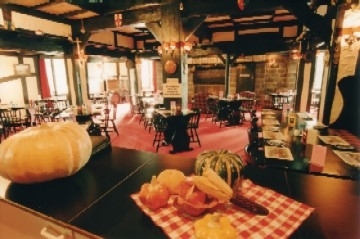 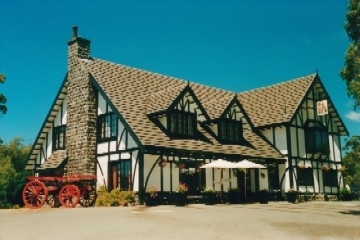 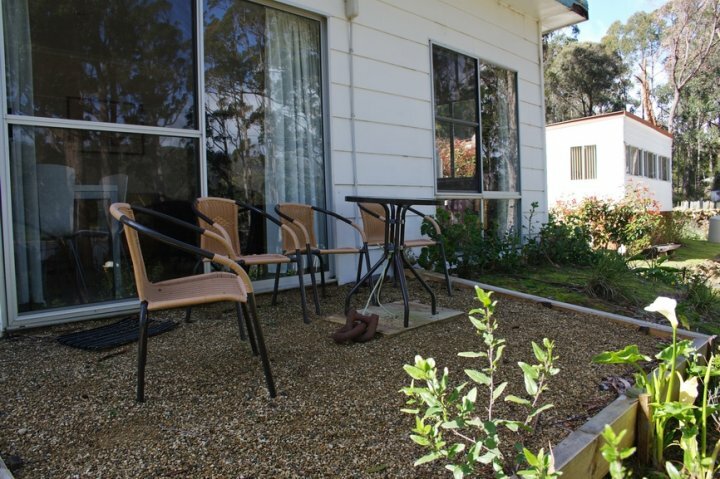 Adjacent to the Bush Mill Steam Railway and central to other natural and cultural attractions, the hotel provides a comfortable and relaxing base from which to explore the Tasman Peninsula. 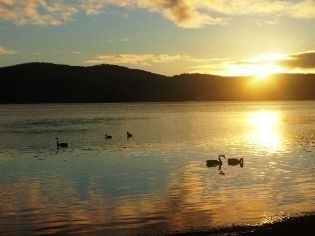 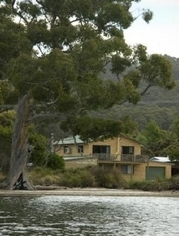 Self Contained Accommodation on Possum Beach at Port Arthur, Tasmania. 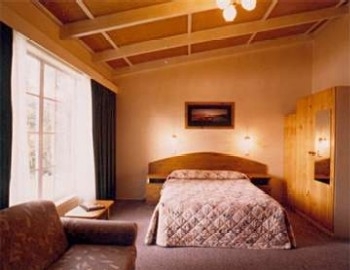 Comfort Inn Port Arthur is the only hotel within the Port Arthur Historic Site, offers true hospitality and a quiet and relaxing place to stay. 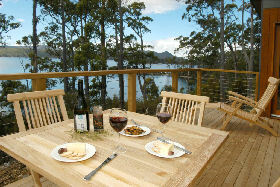 Pause for a drink in the bar and enjoy panoramic views over Port Arthur, views shared by the restaurant where you can feast on fine Tasmanian produce. 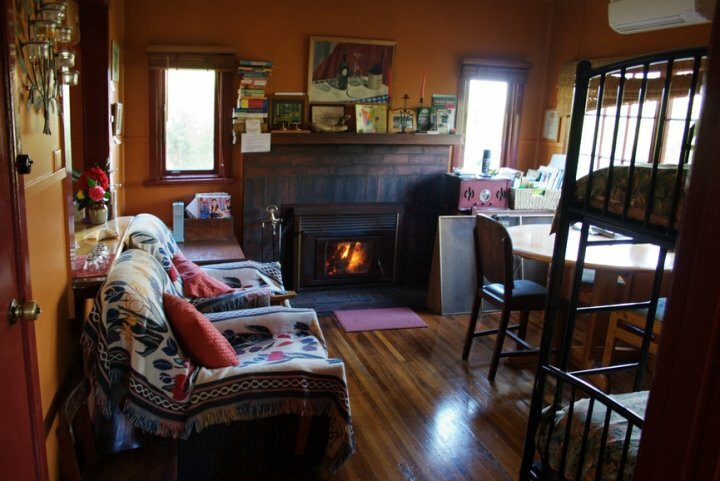 Or just relax in front of a roaring fire in the lounge. 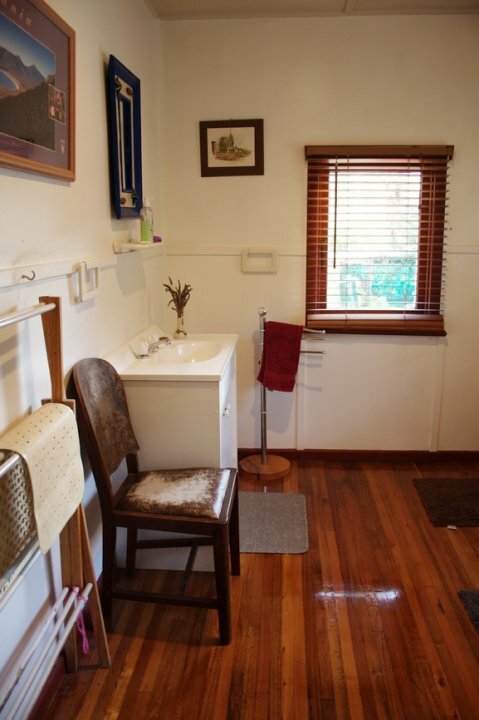 It's only a few steps to the beautiful parklands and convict buildings where you can easily spend a whole day and in the evenings the brave may experience a guided ghost tour by lantern light. 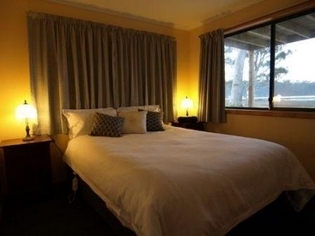 The hotel offers a Port Arthur Ghost Tour package which also includes dinner, accommodation and breakfast. 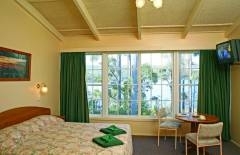 Sea Change Safety Cove Beach View B & B Room. 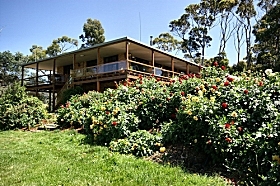 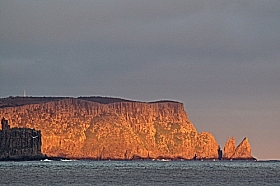 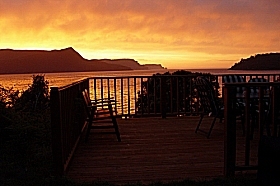 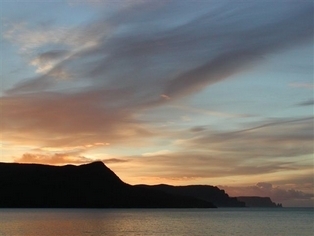 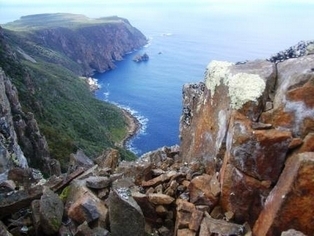 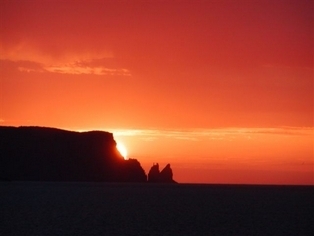 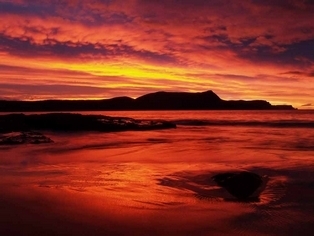 Enjoy waterfront accommodation with stunning views of Tasman Island, Cape Pillar in the Tasman National Park. 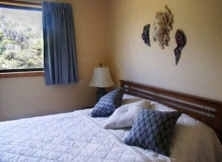 Our B & B accommodation offers upstairs deluxe bedrooms with queen beds and ensuites and all the comforts of 4 star accommodation. 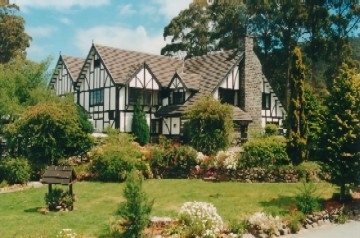 Superbly situated on a beautiful waterfront and in bush surrounds, The Fox & Hounds Inn is a family owned and operated business, located at Port Arthur on Tasmania's spectacular Tasman Peninsula. 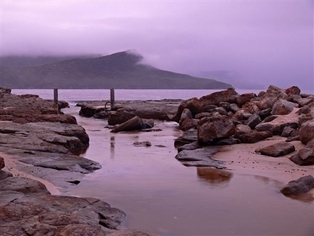 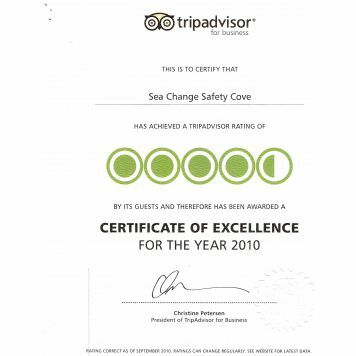 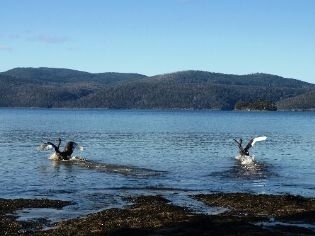 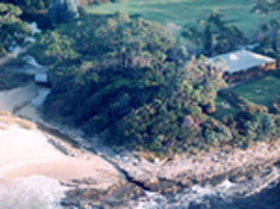 Sea Change Safety Cove offers quality four-star waterfront accommodation at Safety Cove, near Port Arthur. 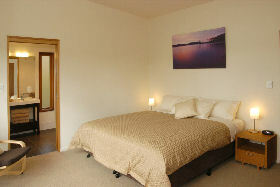 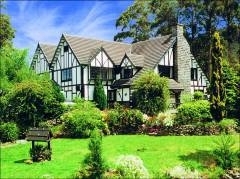 Choose from self-contained or bed and breakfast accommodation.